During your vasectomy reversal , your surgeon reconnects the vas deferens, or the tubes that transport sperm. Despite the anatomical restoration, some men experience reduced sperm motility. If your doctor tells you that you have poor sperm motility, use the following tips to give your fertility a boost. You might be tempted to have your sperm tested immediately after a vasectomy reversal. However, bear in mind that it can take up to 15 months to see the full results of the procedure. 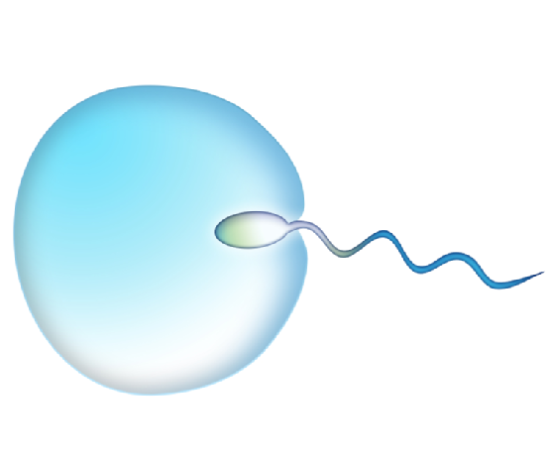 Have your sperm tested regularly to evaluate the sperm count, motility, and quality. Following a heart-healthy diet, such as the Mediterranean meal plan, can improve your fertility. These diets are low in saturated fats and rich in fruits, vegetables, whole grains, seafood, and heart-healthy monounsaturated fats. Try to reduce the amount of red meat and processed foods you eat. According to The Telegraph , one study found that following a Mediterranean-style diet improved sperm motility by 11 percent . Talk to your doctor about using supplements to fill in any nutritional gaps in your diet plan. You might consider taking L-carnitine supplements, for example. Although more research is needed, it has been suggested that L-carnitine can improve sperm motility. Other healthy lifestyle changes can improve your overall fertility, including your sperm motility. For example, if you smoke, now is a good time to quit, as tobacco use greatly inhibits fertility. Talk to your doctor about smoking cessation strategies and local resources to help you quit. Also, limit or avoid alcohol consumption and avoid illicit or recreational drugs. Are you thinking about having a vasectomy reversal? Learn more about what’s involved by consulting a vasectomy reversal doctor. Contact the Center For Vasectomy Reversal at (941) 225-2317 to set up your appointment today. We’ll do everything we can to restore your fertility.